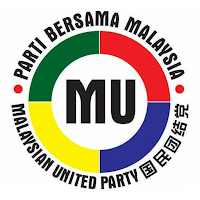 GEORGE TOWN — The Malaysian United Party (MUP) might only be three years old, but over the past year, its members have been working hard on the ground, from offering free health screenings to giving free haircuts. Usually recognisable by their bright red-and-yellow vests, MUP members often visit coffee shops and wet markets, handing out calendars and flyers of their events. 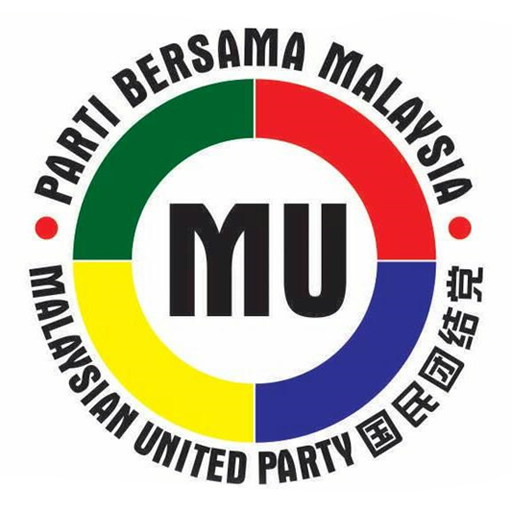 As a new party, its funds are limited, but MUP said it made up for its lack of funds by offering community service to the public. 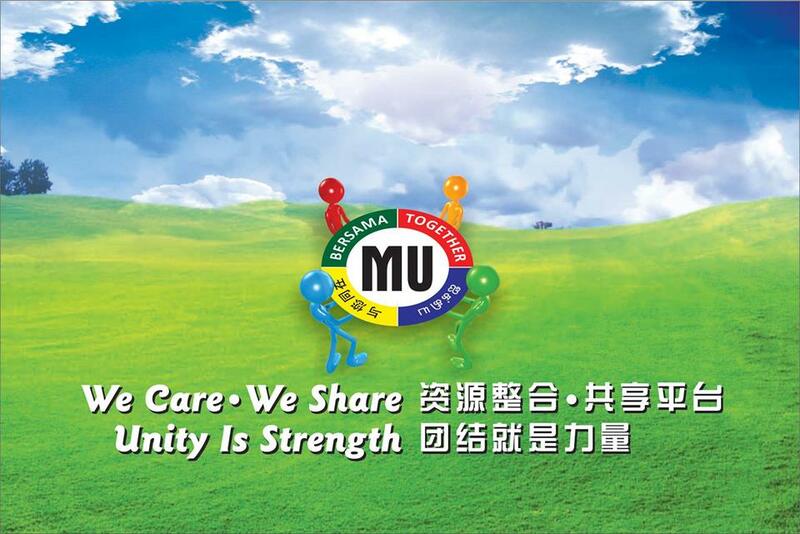 MUP president Tan Gin Theam said the party now has over 20,000 members who are always on the ground, offering assistance to the public. “We are strictly a grassroots party that focuses on serving the people, nothing else. We don’t have any other agenda,” he said in an interview with Malay Mail. Distancing the party from other new political parties in the state, Tan said they are not “friendly” allies to either Barisan Nasional (BN) or Pakatan Harapan (PH). 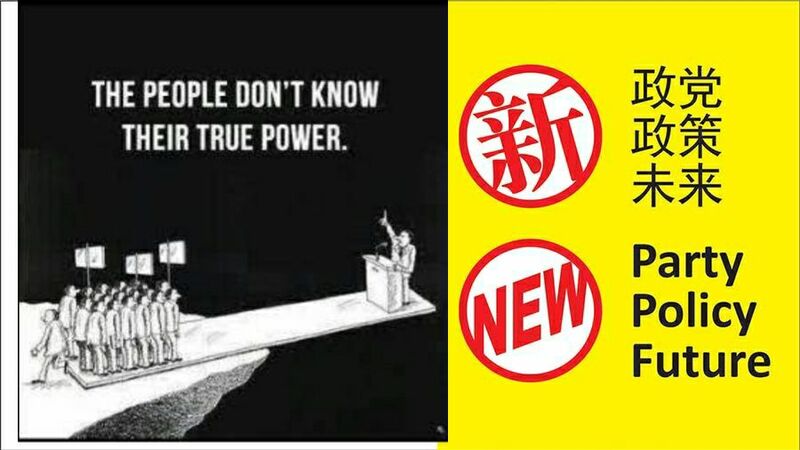 “If you look at the other so-called independent parties in Penang, they are either BN-friendly or PH-friendly. We are neither,” he said, referring to Penang Front Party, Parti Cinta Malaysia, People’s Alternative Party and Parti Rakyat Malaysia. The MUP was formed in 2015 and officially registered with the Registrar of Societies in 2016. Tan, who founded the party, used to be a staunch DAP, and then Pakatan Rakyat supporter prior to 2015. He used to attend ceramahs organised by DAP and supported the Ubah movement by the federal Opposition. “The late Karpal Singh was my idol. He was the reason why I became so interested in politics, and he was the reason why I supported DAP,” he said, referring to the party’s late national chairman. He said he became disillusioned with DAP after Karpal passed away in 2014. “Without Karpal, the party was not the same and after supporting them for so many years, I realised they did not fulfil their promises made during the elections,” he said. He said there does not seem to be an alternative to PH or BN so he decided to form his own party and do what he said political parties are supposed to do: Serve the public. “That’s why from the start, we don’t take any sides. We only take the people’s side to help them in any way we can,” he said. MUP has organised various community activities over the past year and in recent months, stepped up their approach by holding small kopitiam ceramahs. They are often met with bemused and curious stares, but Tan said no one has been openly hostile to them. “What we are doing now is educating the public, to tell them what is going on and to make sure they go to the polls with their eyes open,” he said. MUP has opened seven operations centres in Kebun Bunga, Padang Kota, Pantai Jerejak, Datuk Keramat, Jawi, Air Itam and Tanjung. “We hope to open at least one operations centre in each constituency in Penang,” Tan said. 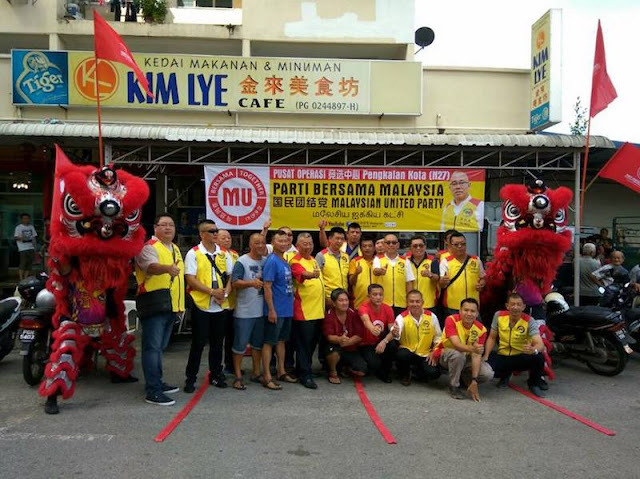 The party also hopes to contest more than 30 state seats out of the total 40 state constituencies in Penang. Raring to go: (From third left) MUP deputy president Koay Xing Boon, Tan and general secretary Kee Lean Ee with party members after the event in Burma Road. Where are the battlegrounds for BN’s leadership?